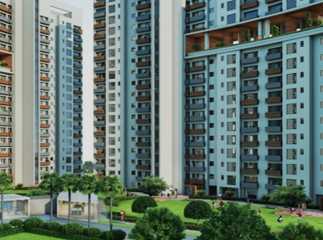 Sector 77 in Noida has emerged as one of the leading real estate markets. There has been an increase in demand in property in Sector 77 Noida , due to its close proximity to a number of key social and civic amenities. There are a number of leading schools, hospitals, universities, malls, etc. near the area. 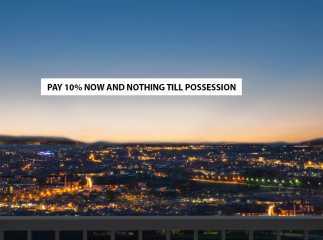 Some of the key Residential property in Sector 77 Noida include Express Zenith, Antriksh Kanball 3G, AVS Orchard, and Prateek Wisteria. 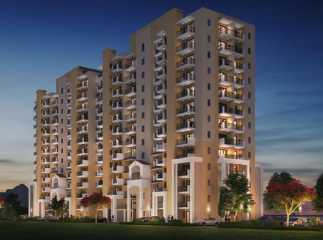 The residential projects have all latest external and amenities to meet the needs of modern home buyers. 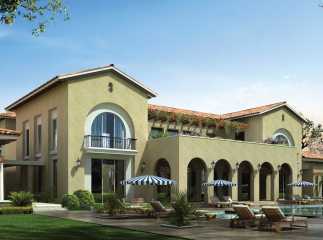 The projects have swimming pool, gymnasium, games area, kids’ area, and much more. The projects provide a secure environment for home buyers, with 24-hour manned security, CCTV surveillance, and much more. There are a number of ready to move projects in Sector 77 , which are expected to see excellent growth in the next few years.